Cricket is a fantastic sport that attracts millions of people in the world and every sport it has its heroes.Today in Tantalize we are going to talk about one of the biggest players in cricket .A man who is loved by many and also could be not liked by his rivals. 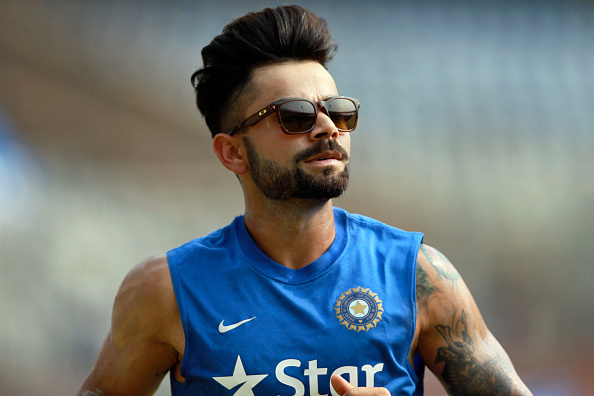 Today we are going to discuss India's national and International Cricket player the batsman number 18 Virat Kohli. 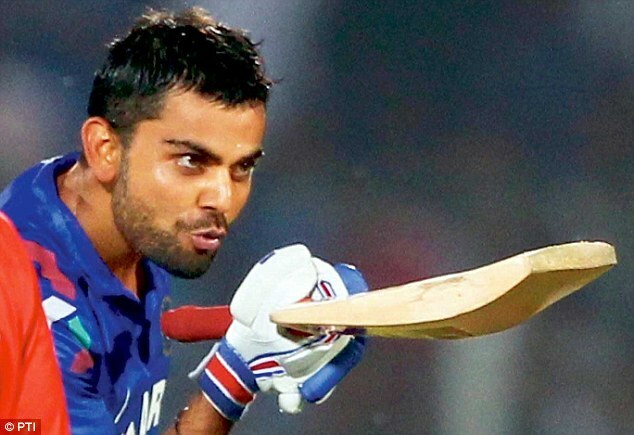 This right-handed batsman was born on November 5, 1988, in New Delhi India. In 2016 ESPN ranked this guy as the 8th most popular athlete on the entire planet. He was born to a punjabi family. His father was a criminal lawyer. He is the youngest in his family. He first joined cricket by West Delhi cricket academy which was formed in 1998. Throughout his cricket career, you must have noticed that he has a black wristband. 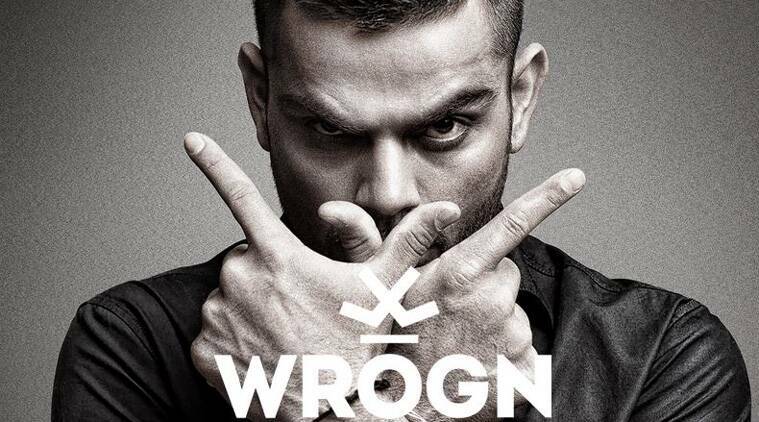 This is because Virat Kohli has admitted that he is a very superstitious individual. 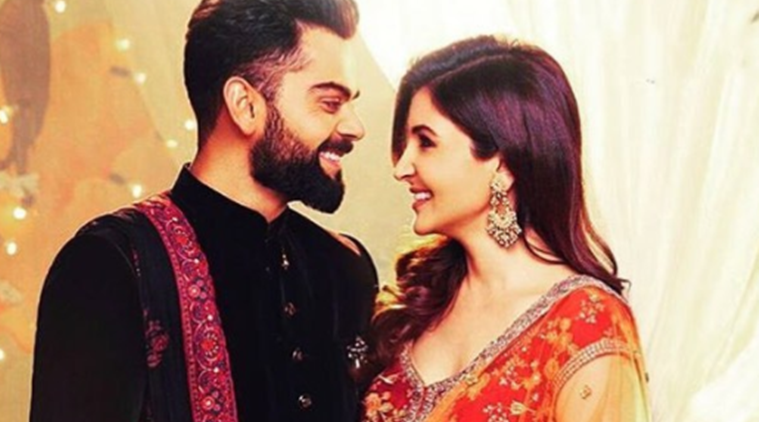 In 2013, he got into a relationship with Anushka Sharma, a Bollywood actress. He was listed as the fastest player to score more than 20 centuries in an ODI match. He took only 133 innings to do that task and the only person to have that record before him was Sachin Tendulkar, who did it in 197 Innings. He is very committed towards his craft and in 2006 he showed it with flying colors. 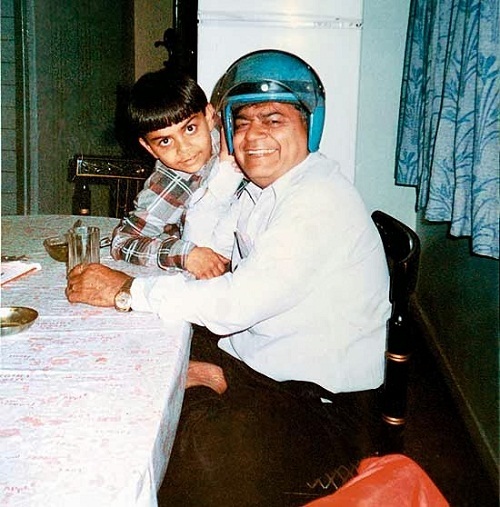 In 2006, during Ranji Trophy he was going through a lot with his father who was admitted and was sick over the month and unfortunately during this time his father passed away. However, the very next day, there was a game which he still played. He scored more than 90+ in that game and even went to a funeral after that game. In 2011, he was put in a test squad fora tour in Australia. One of his famous moments was he got frustrated in the second game that he ended it up by giving the crowd a middle finger. For this, he ended up giving 50% match fees as the fine. He was the only one to score a century in that series. Because of his excellent performance, he became a vice-captain in Asia cup in 2012. By 2013, MS Dhoni has injured himself resulting Kohli in standing as a captain in ODI West Indies series and he actually proved himself as a very good captain by finishing with 5-0 which was the first time India ever did that in a series. Let's talk about 2013-14 ODI Australia tour. 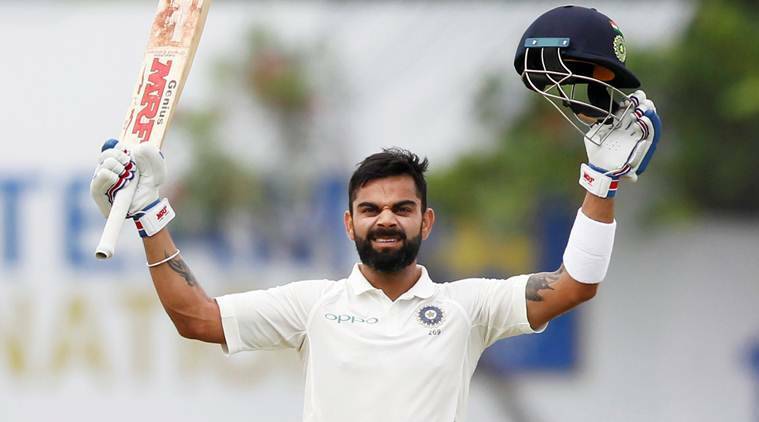 This was a very important tour for Virat Kohli because by the second game he struck fastest score by any Indian, which is 100 in just 52 balls. 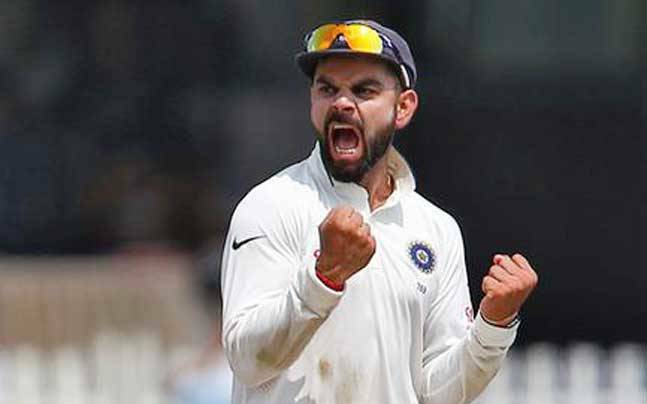 Virat Kohli has made millions through his brand deals and his famous deal was in 2014 when Virat Kohli signed American Tourist which was estimated about 56 million American dollars and because of that he was the fourth most popular and profitable brand celebrity in India. He currently has more than 13 Brand deals. 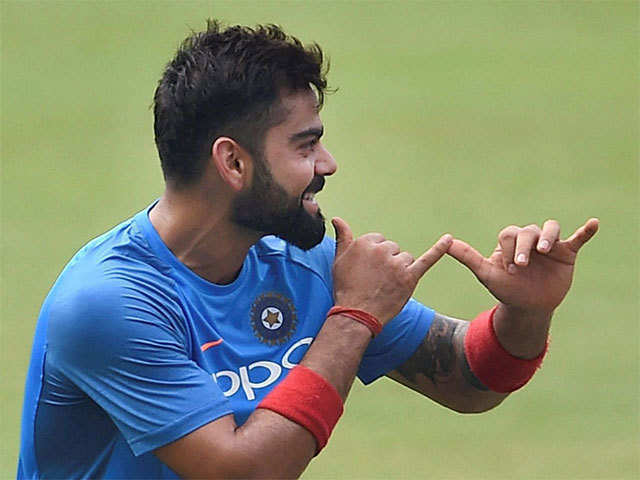 He has his own charity with his own name Virat Kohli foundation that aims to help the privileged kids either giving them health care or education. Because of this, he is the highest paid cricketer in the entire world making a net worth of approximately 49 million dollars. He is also the highest paid cricketer in the IPL for 3 years in a row. This guy has done so much so hard work that it is impossible to mention all that in this article.